And the winner of the Hong Kong E-Prix is Venturi. 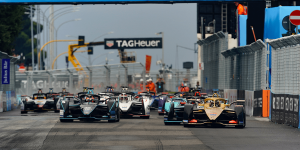 The team has won for the first time in what was the 50th Formula E race. 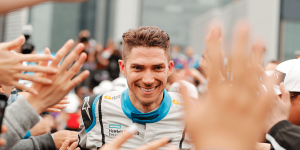 Swiss Edoardo Mortara celebrated his maiden win, benefiting from a five-second penalty to finisher Sam Bird. This is a first for Audi Sport Abt Schaeffler, the team that celebrated its first Formula E victory this season on Saturday. 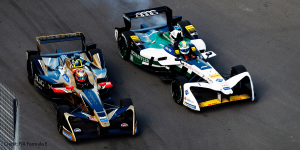 Brazil’s Lucas Di Grassi clinched a miraculous triumph in the Mexico City E-Prix in an epic wheel-to-wheel photo finish that is only possible in electric street racing. Rumour had it already a month ago that the electric racing series was to take on remote spots of the earth. 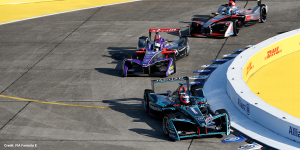 Now the makers of Formula E confirmed plans for a new racing series with electric SUVs in the world’s most extreme climate zones. 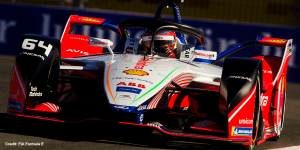 At round 2 of the Formula E season in Marrakech, Mahindra’s Jerome D’Ambrosio claimed victory. Yet, while India celebrated, BMW i Andretti had to deal with losing the chance of bringing home a double. Formula E has released another rather spectacular PR film just before the start of the fifth season in Saudi Arabia. This time it is about one of the oldest sports in the world and one beloved in the arabic world. Here, it is of course combined with one of the newest. 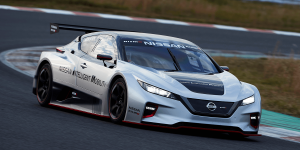 Nissan presents the newest generation of their fully electric race car Leaf Nismo RC, giving it twice more power than the predecessor. Two electric motors deliver a total of 240 kW power and 640 Nm torque for the all-wheel drive. 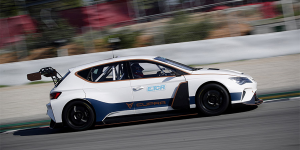 As part of the presentation for the new electric race car CUPRA e-Racer by Seat, which took place at the finale of the GT Open and the TCR Europe, the announced touring series ECTR was officially presented. The most important detail: It will kick off in 2020. 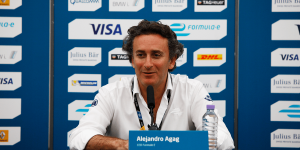 The electric racing series Formula E is becoming ever more illustrious. The latest supporter is Bosch. Their sponsorship includes advertising at the race course, on TV and online. In other news, the FE poached a new driver from the F1 and confirms a race in Bern. 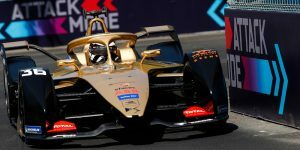 The organizers of the Formula E have announced a new brain-child: The Extreme E Electric World Challenge will take place in the most extreme climates of the planet with electric SUVs, visiting the Himalayas, the polar circle, the Amazon rain forest and a remote island in the Indian Ocean. Fancy buying a FIA electric race car? 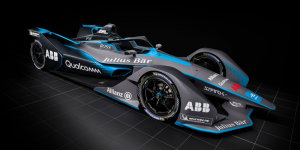 With the new season of the Formula E coming up, which will use a new generation of electric race cars, FIA is offering the “old” ones for sale. Prices vary despite the identical set-up of each racer. 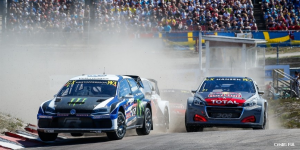 The FIA World Rallycross Championship (WRX) says it is to postpone the switch to all-electric cars. The move was initially planned for 2020 but manufacturers have now been given time until 2021. They will have to confirm their commitment to the electric format until March, 29, 2019. 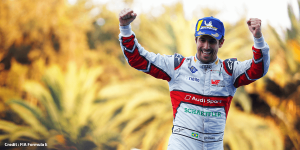 Season 4 of the Formula E has come to a glorious ending in which Audi takes home the overall victory. The manufacturer had only entered this year but managed to keep the team ahead. The last races in NYC saw another driver beating all others though. 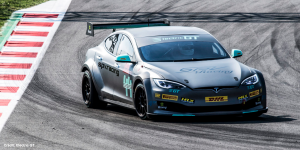 The Electric Production Car Series (EPCS) race that will kick off with tuned Tesla Model S this November has released a roadmap for the next 5 years. Expect iterations from season 2 while other carmakers may enter the competition earliest in season 4. The VW I.D. R Pikes Peak has hit an all-time record at the legendary Pikes Peak hill climb. It was the first electric car to ever win the race ahead of all conventional race cars. A true coup for Volkswagen and their 500 kW strong lowlaying bully. 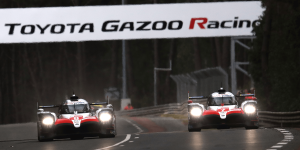 The FIA World Endurance Championship will deepen their focus on top-notch hybrid technology. 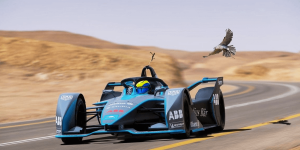 ACO and FIA plan to introduce a new class for 2020 – 2024. Moreover, a special class at 24 hours in Le Mans in 2024 will introduce fuel cell racers. 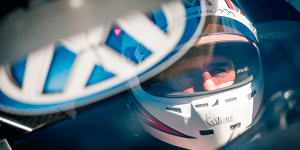 It was announced in February that the World Rallycross Championship (WRX) will only be using electric vehicles as of 2020. 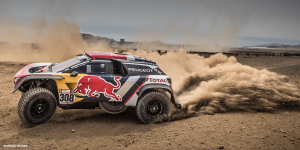 Now the World Motor Sport Council has decided on the regulations regarding the new vehicles. The Formula E has announced further details to the coming 2018/19 season. 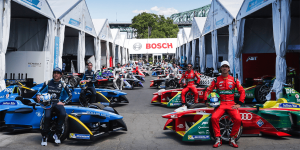 The electric racing series will feature 13 races in twelve cities on five continents. 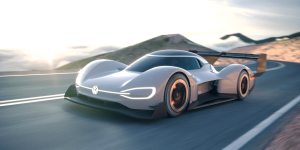 VW has followed its plan to present its electric supercar and has unwrapped the I.D. R Pikes Peak on Sunday with testing commencing today. The light racer is built for one purpose, or rather peak alone. Coming Sunday, VW will be presenting the I.D. 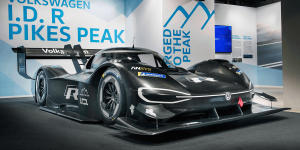 R Pikes Peak to the public, before the testing program begins a day later for the electric sports car. 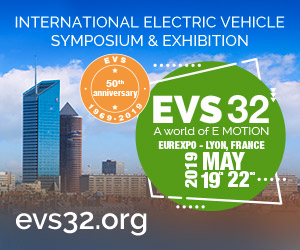 This was announced by VW, who also included a new image of the electric super car. Daimler has announced the Smart EQ ForTwo E-Cup for this year. 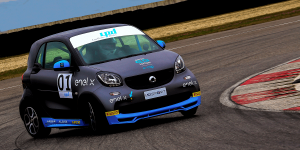 The race will feature a small series using 16 electric Smart cars in Italy. The races will commence on the 8th and 9th of July with a double race on a street track in Turin.